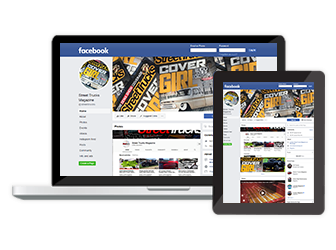 Dakota Digital has unveiled its new Universal HDX series, which includes several universal applications. 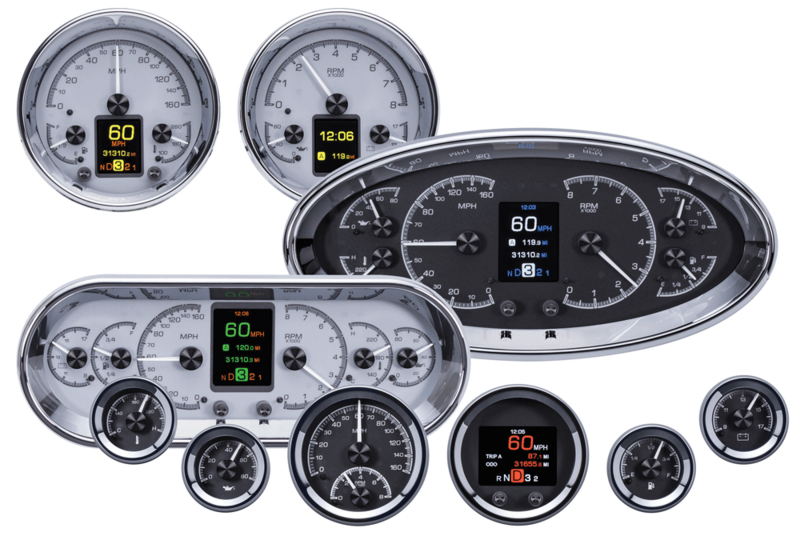 Expanding upon the company’s popular VHX series, each HDX system is available in a choice of black or silver alloy gauge-face styling and allows the user to select their favorite illumination color for gauge readings and needles, as well as TFT message center displays. 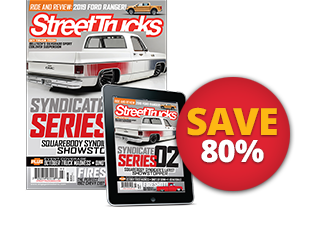 Built to help you further personalize your ride, calibration and personal settings are kept simple with built-in, capacitive-touch buttons, or the available Bluetooth app for Apple and Android devices. 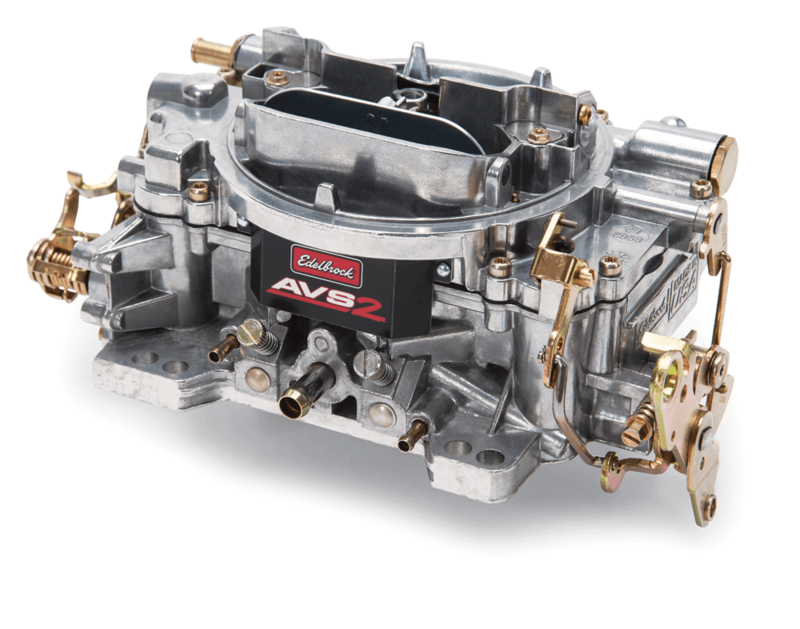 The AVS2 carburetor from Edelbrock features annual flow primary boosters with a new calibration for improved off-idle and cruising performance. 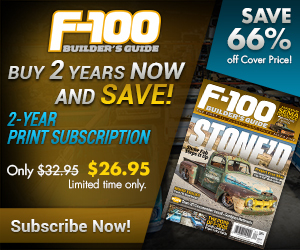 The annular flow booster design delivers improved fuel atomization to eliminate flat spots encountered when the carburetor transitions from idle to full throttle, with each annular booster featuring eight equidistant orifices to improve fuel metering from idle to main. 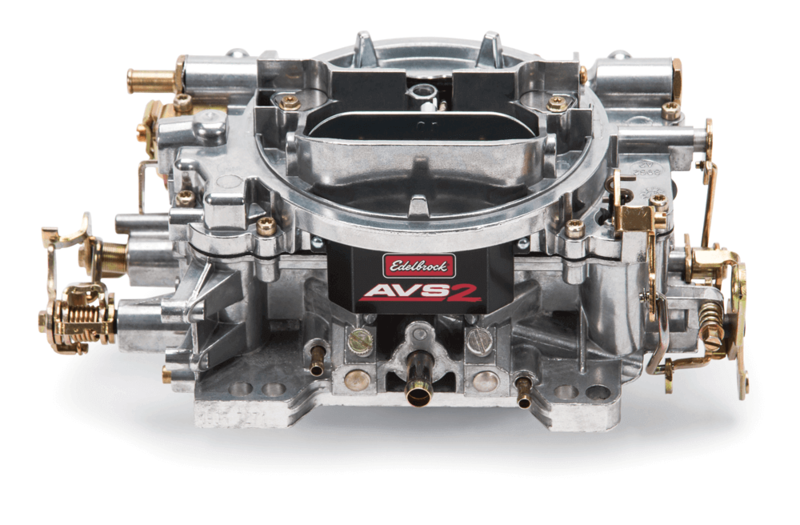 Ideal for use with a wide variety of small- and big-block engines, with either dual- or single-plane intake manifolds, the AVS2 is available in 650 cfm with electrical or manual choke. 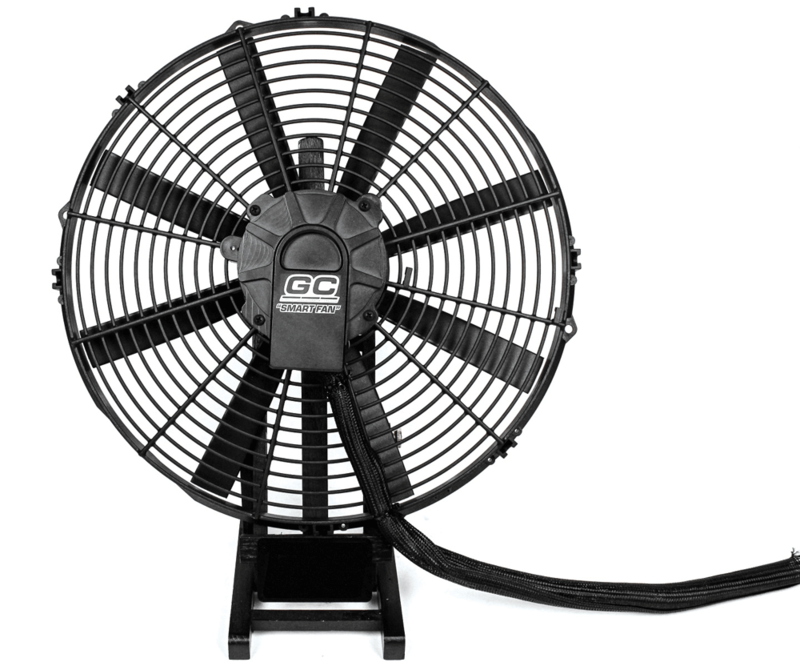 GC Cooling’s new Smart Fan aims to modernize your cooling setup. Compatible with any GC cooling fan or available as an all-in-one system, the Smart Fan automatically turns on to 50% speed at 150°F before increasing to full power at 200°F, reducing both fan noise and current draw. 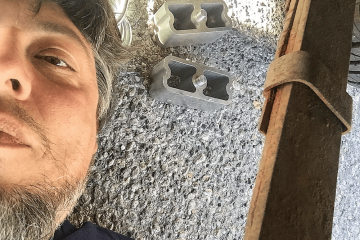 With no additional boxes to mount and installation made simple with no programming required, the Smart Fan eliminates the need for a fan relay harness, reducing the total weight, even as it starts the airflow process sooner to keep engine bay temperatures lower. Best Kits by PAC has created a double DIN dash kit designed for select 1999-2002 GM trucks and SUVs. 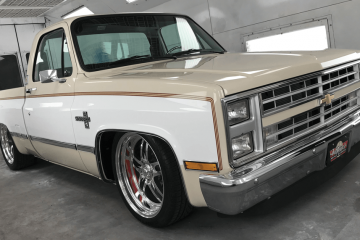 The OE-matching double DIN dash kit features a message center in the factory dash cluster, allowing you to retain access to your ventilation slots and temperature controls even after adding the double DIN radio. 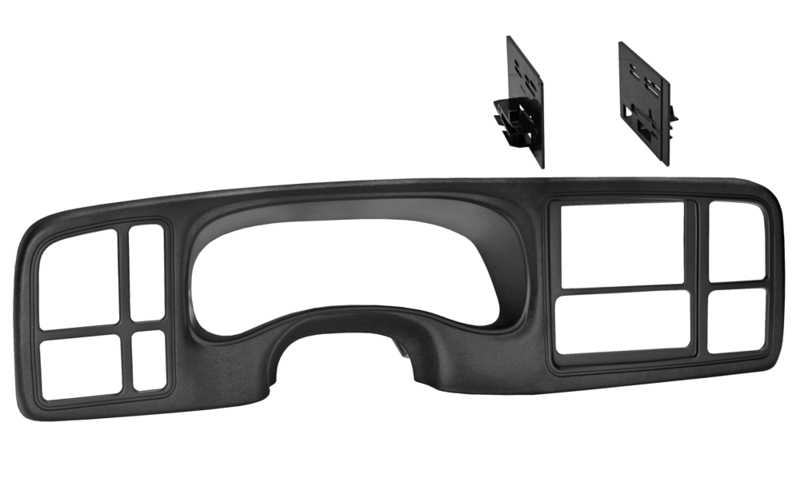 Made of high-quality material, this dash kit helps maintain the factory-finished look with matching texture and satin black color. 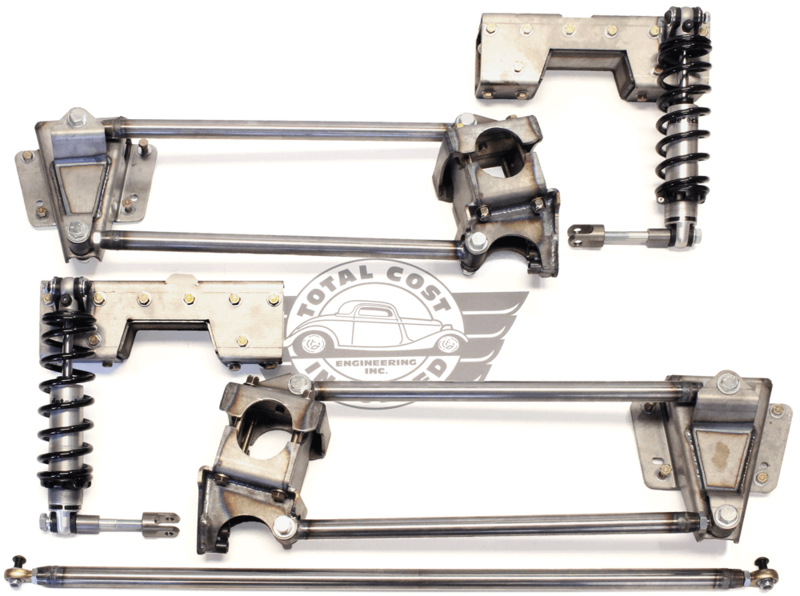 This bolt-in 4-link designed for the Chevrolet C-10 comes to you straight from TCI Engineering. 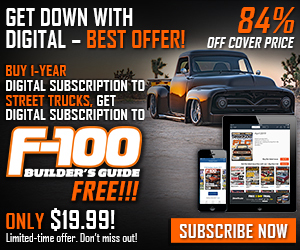 The new kit offers a significant ride height drop and top performance while maintaining the utility and strength of this iconic truck. 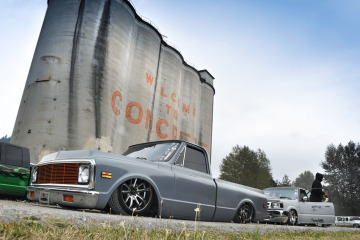 With a fully adjustable ride height, via coil-overs and three holes on the back of the axle bracket, this 4-link delivers the custom fit that’s right for your truck, while the bolt-in design allows for a quick and simple installation. 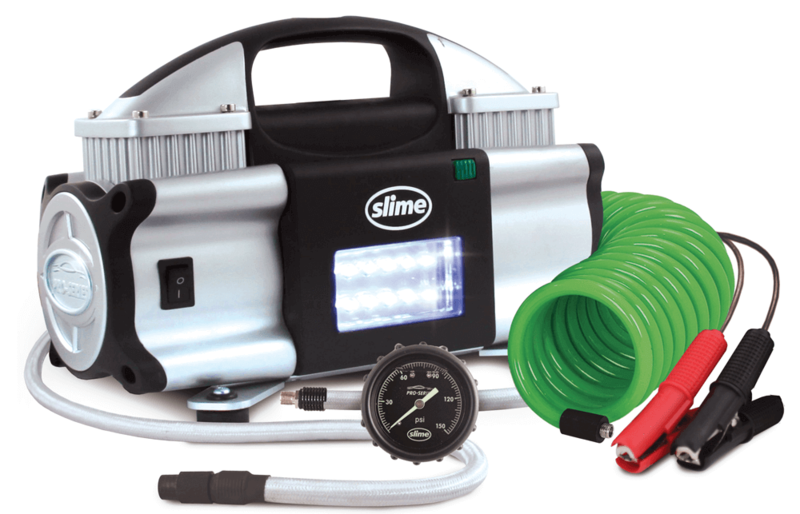 Slime Pro Series tools offer an assortment of tire repair and maintenance products designed to make your life safer and easier. 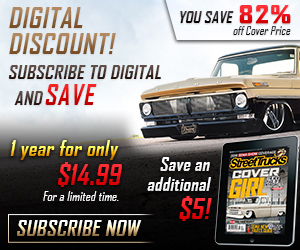 The Pro Series features ultra-accurate gauges, backlit displays and fast inflators designed for quality and durability. 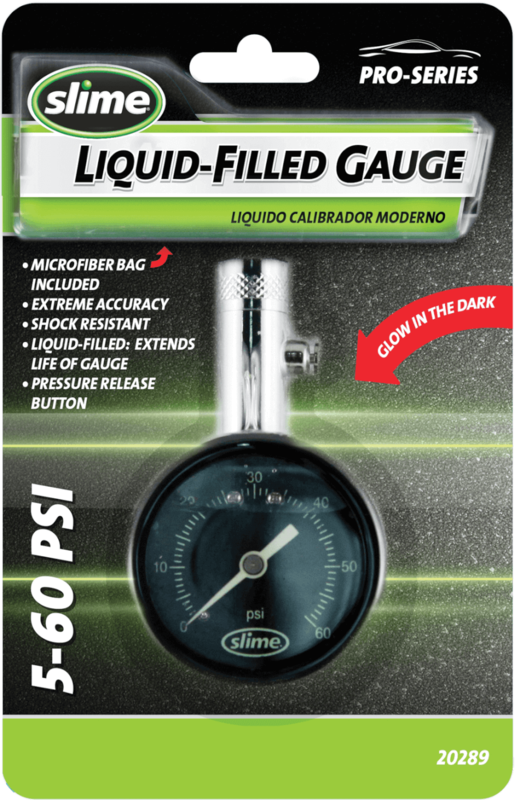 Created to be used by professionals and doers alike, these Slime tools aim to help you save money with items like the Ultimate Tire Plug Kit and Digital 2-in-1 gauge.